So far mikeh has created 17 blog entries. 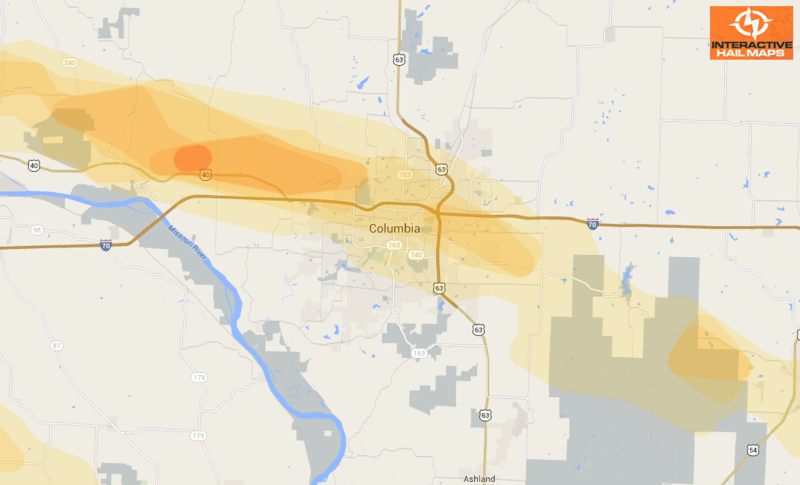 Here is the hail map for the hail storm that hit Columbia, Missouri on September 7, 2012. 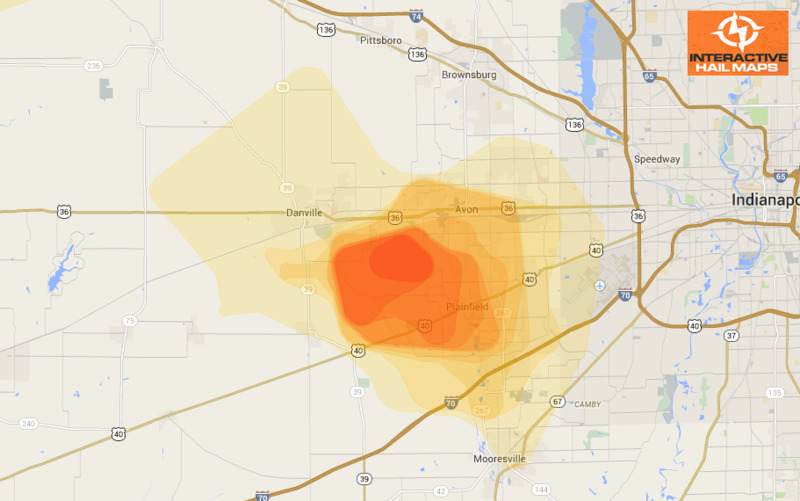 The largest and most intense hail hit just to the west of the city. 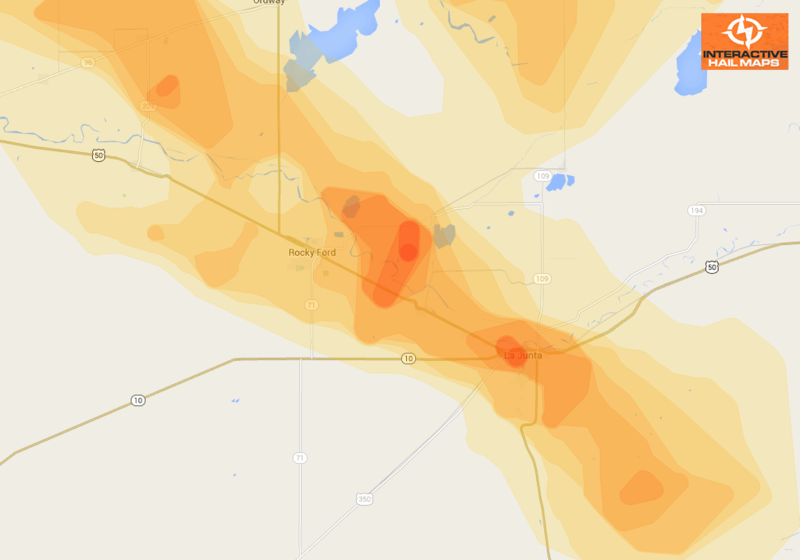 Use Interactive Hail Maps to pinpoint hail damage. 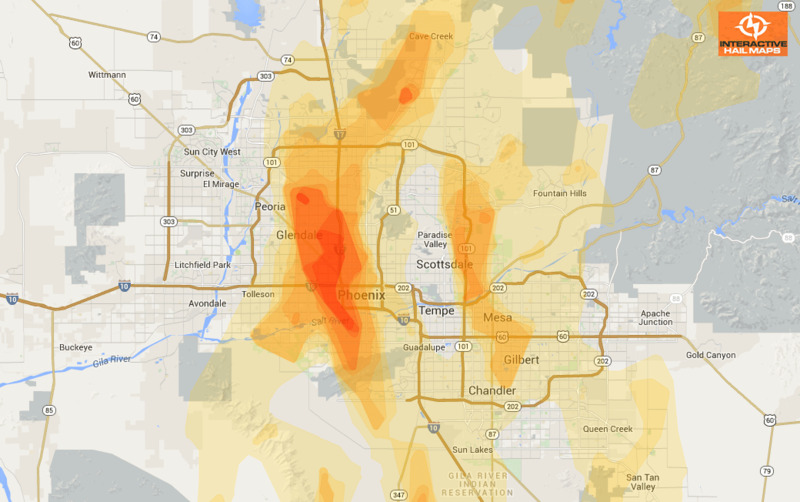 Zero in to see the neighborhoods hit. 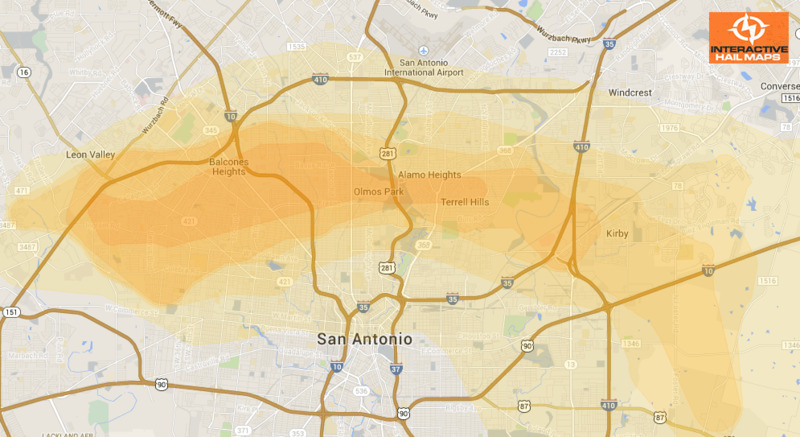 This map shows the hail that hit San Antonio on February 3, 2012. 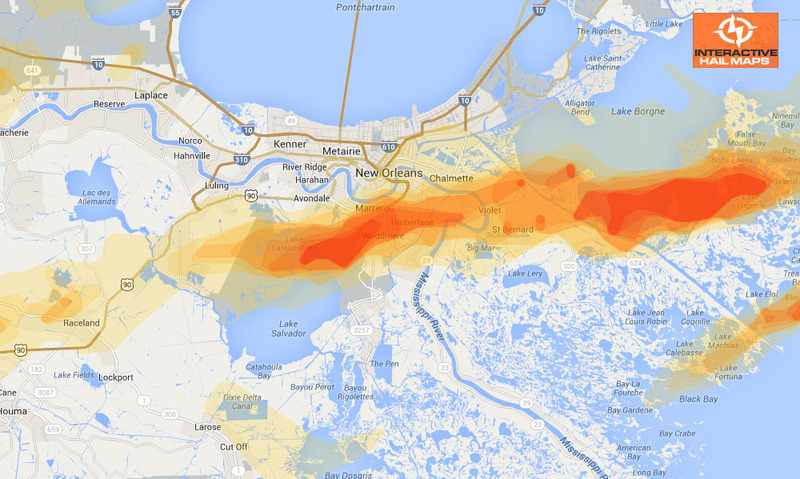 Use Interactive Hail Maps to zoom in and pinpoint the exact neighborhoods affected. 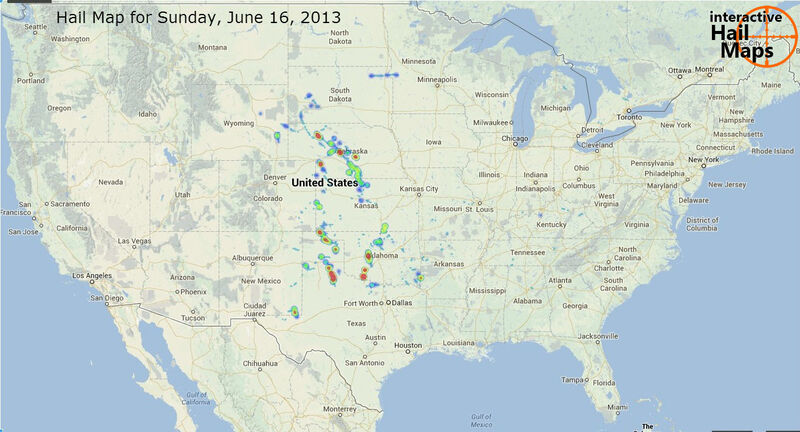 Find the hail storms others are missing. 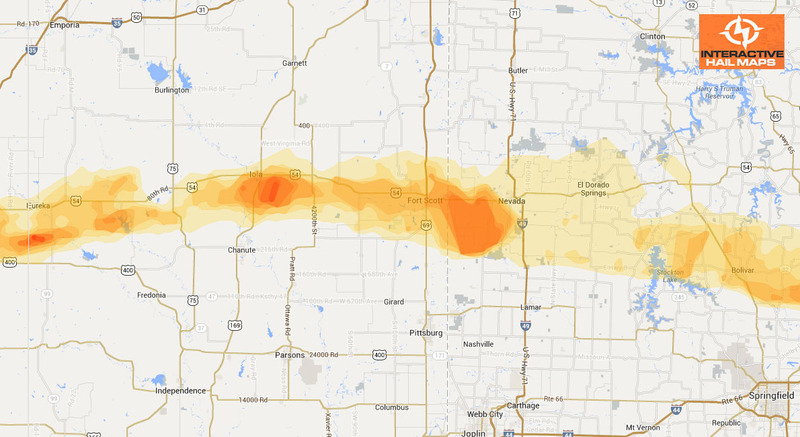 Subscribe to Interactive Hail Maps to receive Unlimited Full Screen Hail Maps, nationwide.